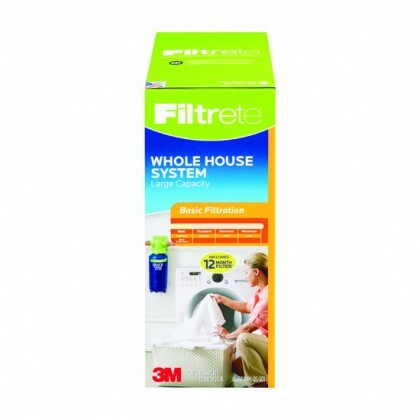 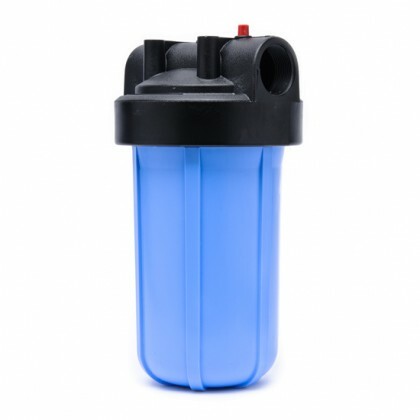 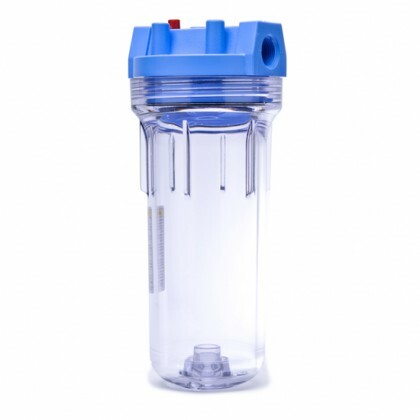 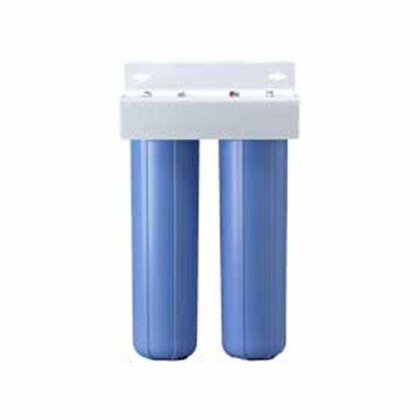 Whole house water filters provide purification right at the point of entry of your homeâ€™s water supply. 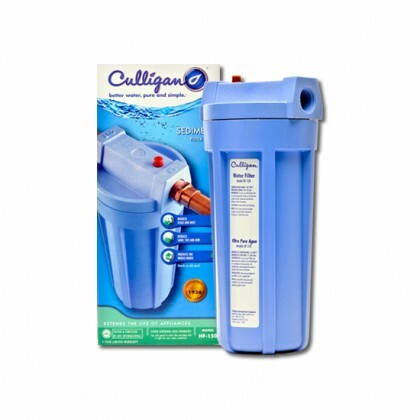 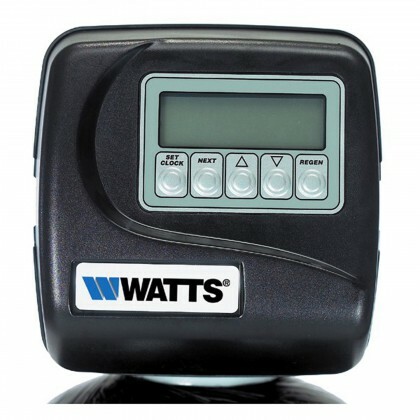 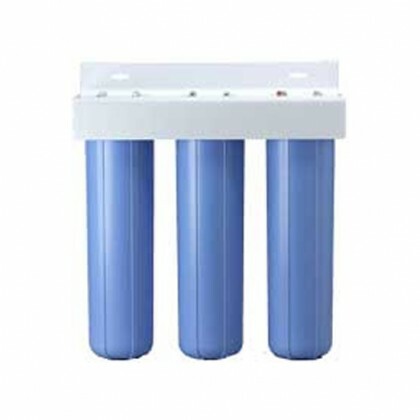 This system ensures you receive quality water anywhere in your home since the filtration process starts at the source. 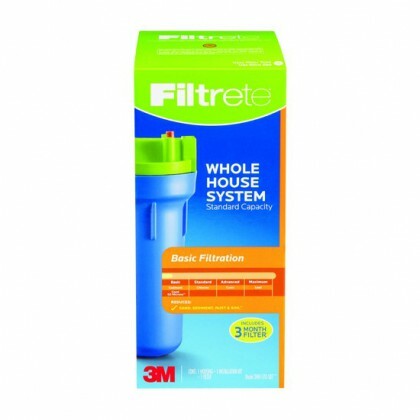 Installing any of these filters helps reduce the risks in both drinking water and shower. 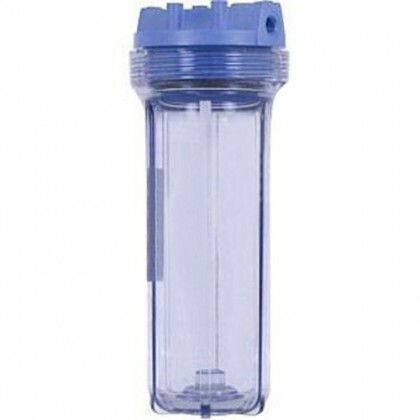 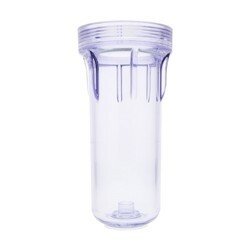 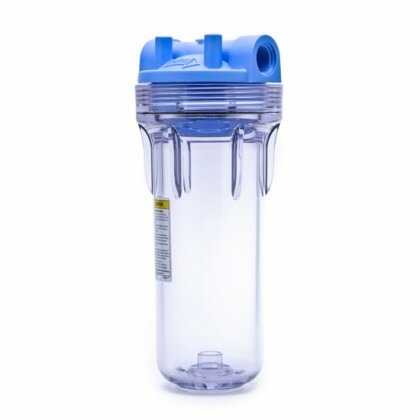 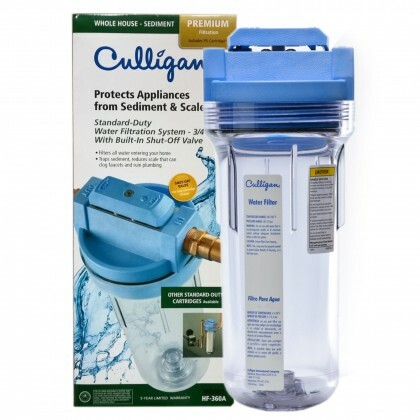 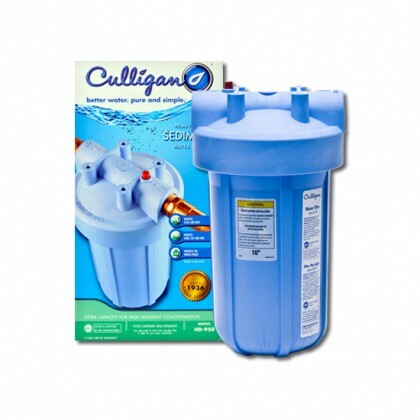 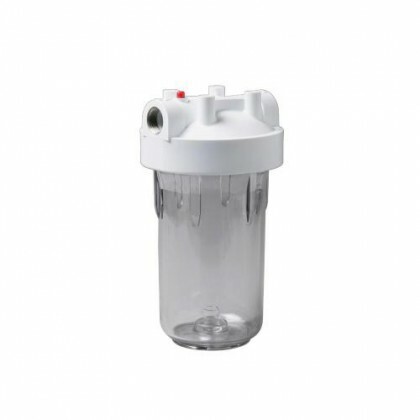 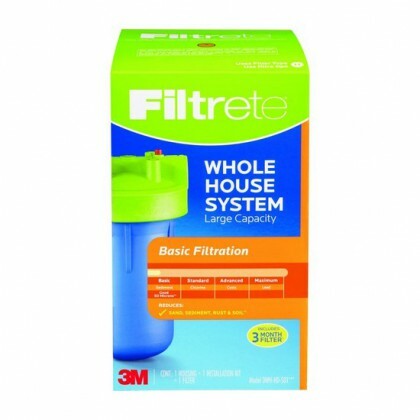 Do you need a whole house 5 inch x 2.5 inch replacement water filter? 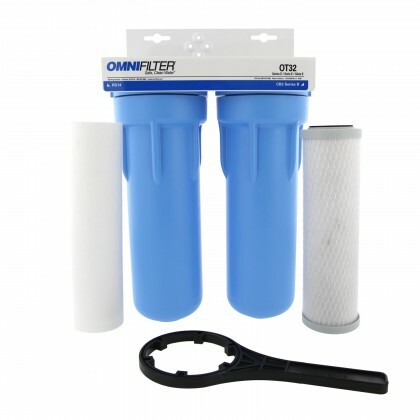 Do you need a whole house 10 inch x 2.5 inch replacement water filter? 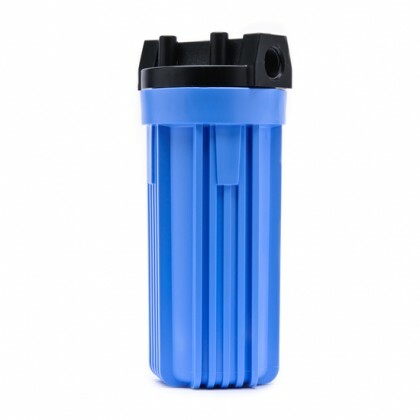 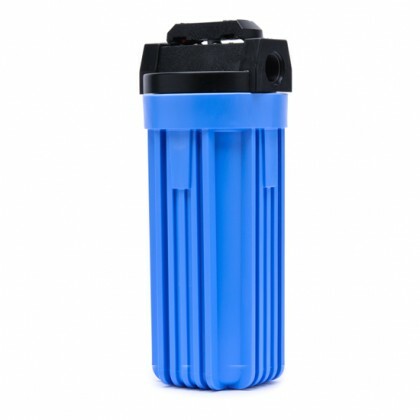 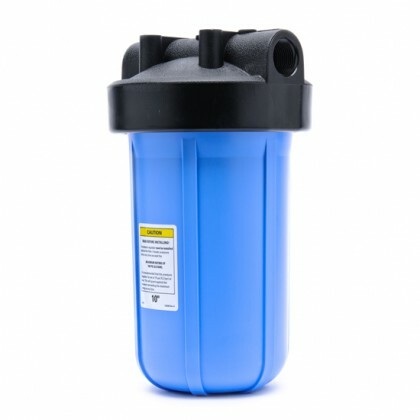 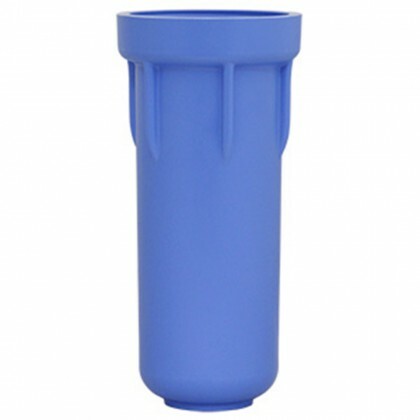 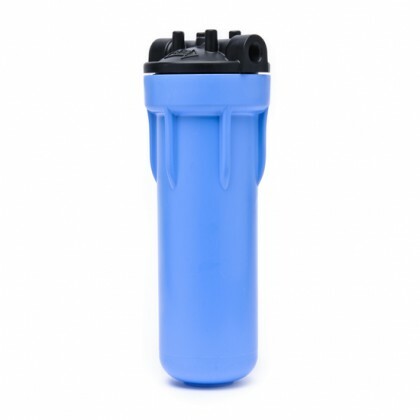 Do you need a whole house 10 inch x 4.5 inch Big Blue replacement water filter? 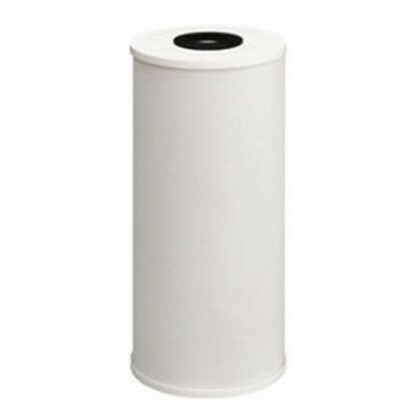 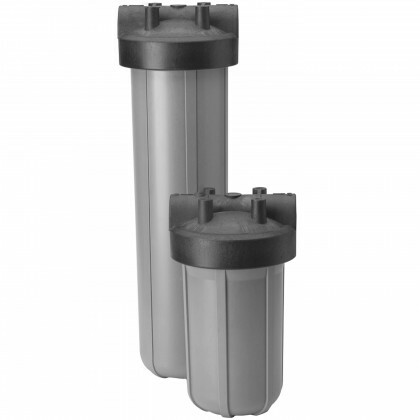 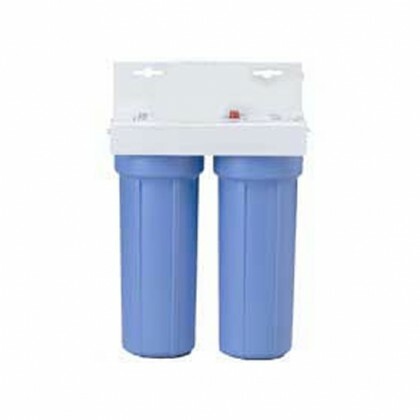 Do you need a whole house 20 inch x 2.5 inch replacement water filter? 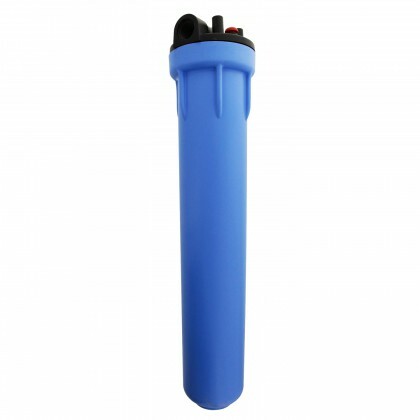 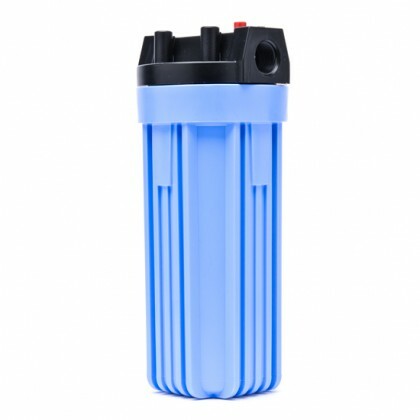 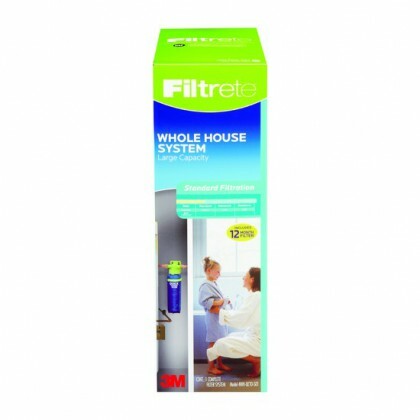 Do you need a whole house 20 inch x 4.5 inch Big Blue replacement water filter? 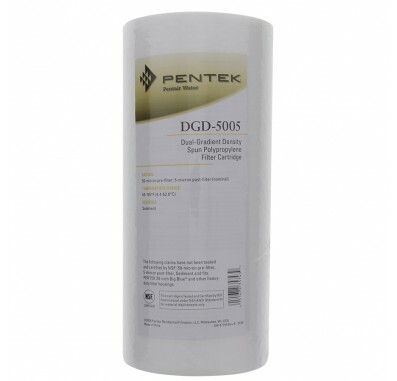 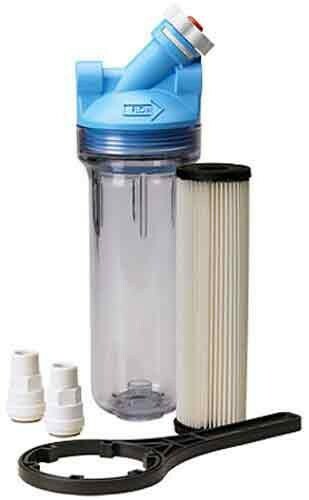 Do you need a whole house 30 inch x 2.5 inch replacement water filter? 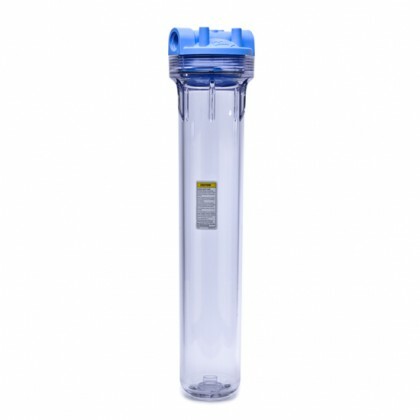 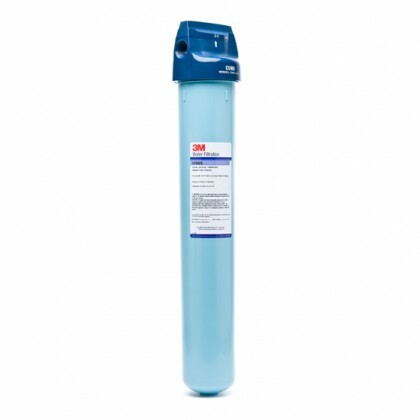 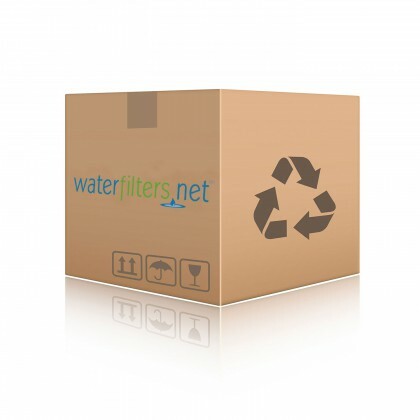 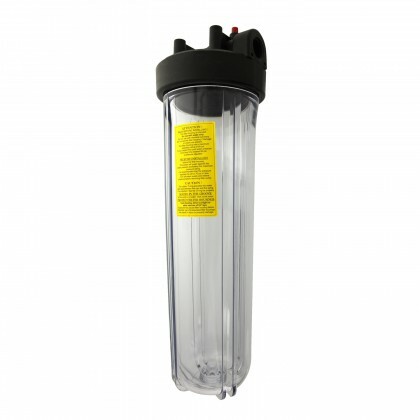 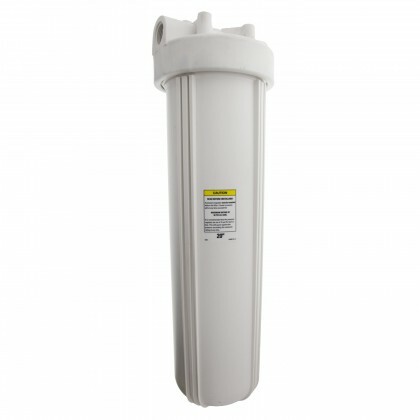 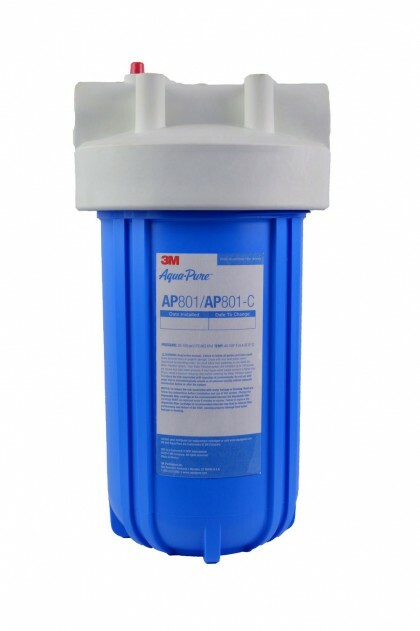 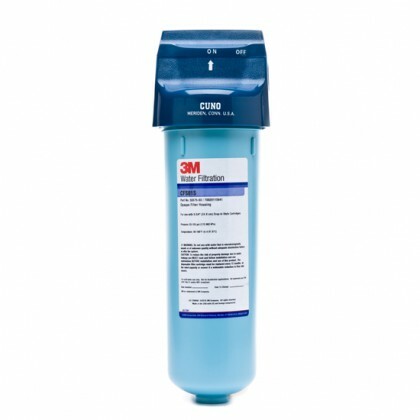 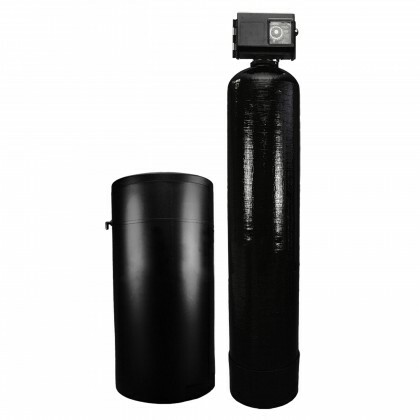 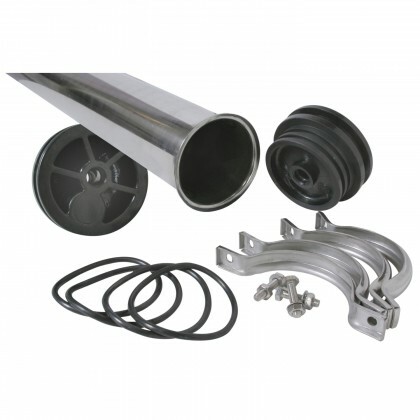 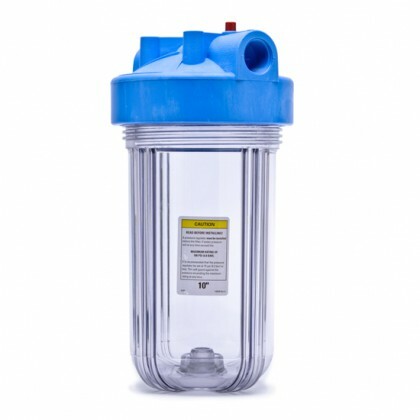 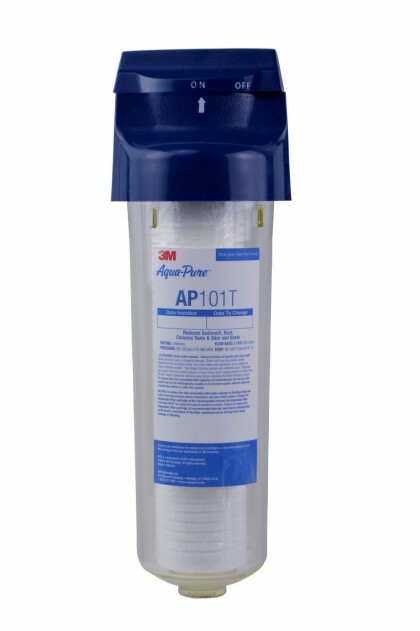 Do you need a whole house 40 inch x 2.5 inch replacement water filter?